It was recently announced that the Ministry of Communications and Information Indonesia will assign the mechanism of the Project Management Office to help accelerate the implementation of e-Government throughout the country. 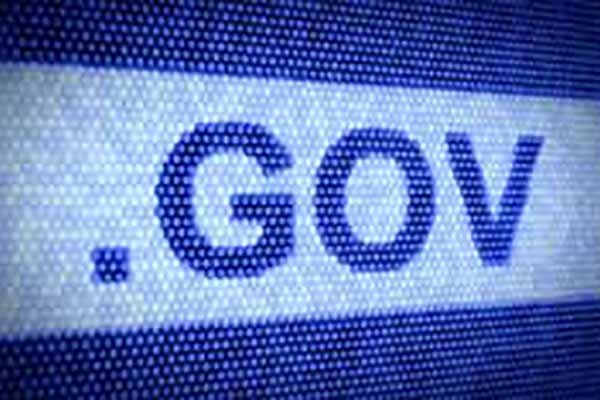 E-government, as defined by the United Nations, is utilizing the Internet and the World Wide Web for delivering government information and services to citizens. Mr. Bambang Heru, Director General of Informatics Applications, made the announcement this week in a cross-agency coordination meeting of the ‘Accelerated Development of eGovernment in Indonesia’ held at the State Secretariat Office. The Government has been working on this for quite some time and thought this move was necessary to take it to the next step. This assignment was proposed in order to elevate the status of e-government development. So far, the government has been basing their work off of a 4 C’s e-government approach. This is represented by citizen-oriented development, collaborative processes, continuous improvement, and multiple-channels access connection. Another aspect to consider is the security of public sector digital service delivery, which we discussed with Ms. Azlina Azman, Senior Deputy Director for Research, Planning, and Policy, Public Service Department of Malaysia (JPA). 1) To develop a good service system with reasonable cost. The focus is to extend and improve the quality of information and communication network, to build the information portals and integrated public services, to build the electronic document management system, standardization and information security system. 2) To develop management system of central and local government. The focus is to improve the quality of services needed by the community, to manage the changes, to enforce the leadership and to improve the product of the regulation. 3) To optimize the use of information technology. The focus is on building the interoperability, standardization and procedure of electronic document management system, information security, basic application (e-billing, e-reporting) and to develop intergovernmental network. 4) To improve the participation of private sector and information technology industry. The focus is to use the expertise of the private sector, to encourage participation of private sector and small industries. 5) To develop manpower capacity in the central and local government. The focus is to develop ICT culture in government institutions, to optimize the use of ICT training facilities, to extend the use of ICT for distant learning, and to put ICT as input for school curriculum and to improve the quality of teaching. As the demand for greater connectivity is on the rise in Indonesia, with over 71 million internet subscribers, it is necessary for government agencies to provide digital service platforms. In 2014, ICT investment in Indonesian e-Government reached US$2.8 Billion. Beyond 2015, this investment will need to increase for the country to meet the nationwide demand and growing connectivity.